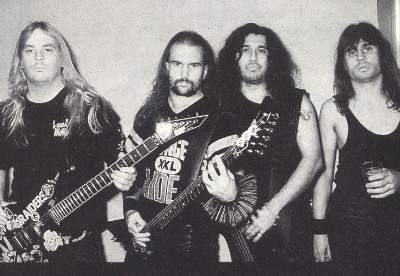 SLAYER – 30 YEARS OF AGGRESSION! Do you have nightmares about jeffrey dahmer (us serial-killer)? -I have nightmares about Metallica!